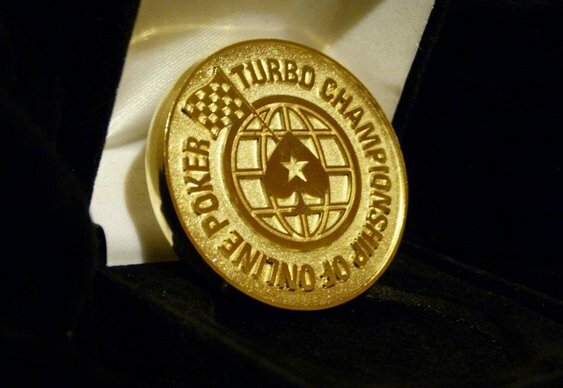 The Turbo Championship Of Online Poker (TCOOP) series from PokerStars has hit the headlines after it emerged that a suspected bot may have made it to the final table of Event #8. Although these suspicions haven't been confirmed, a series of strange events during the final heads-up deal negotiations have suggested that something may have been amiss. According to the chat log posted on the 2+2 forum, both players appeared to hit the ‘make a deal button’ in an effort to divide up the remaining prize pool. During the subsequent short pause, competitor ‘LuckboxStami’ was the first to speak and asked to see the ICM numbers. After crunching the figures, the moderator explained that the player would be entitled to $40,393 while opponent ‘IvanHaldi’ would get $39,450. Happy with this arrangement, ‘LuckboxStami’ immediately replied favourably but there remained no response from ‘IvanHaldi’ despite countless public and private messages to the Russian player. After 30 minutes of quiet and in hopes of restarting the tournament as soon as possible, the moderator asked a colleague to call the telephone number registered on the player’s account in order to rectify the situation. A full hour later and with no response from ‘IvanHaldi’, the moderator explained that he was going to restart the tournament amid community-wide speculation that the competitor hadn’t responded because a human wasn't in control of the account. As yet PokerStars has not made an official comment on the situation.